Your donation will contribute to realising one nation with one future built on freedom, fairness and opportunity for all. Prefer to Make an Offline Donation? 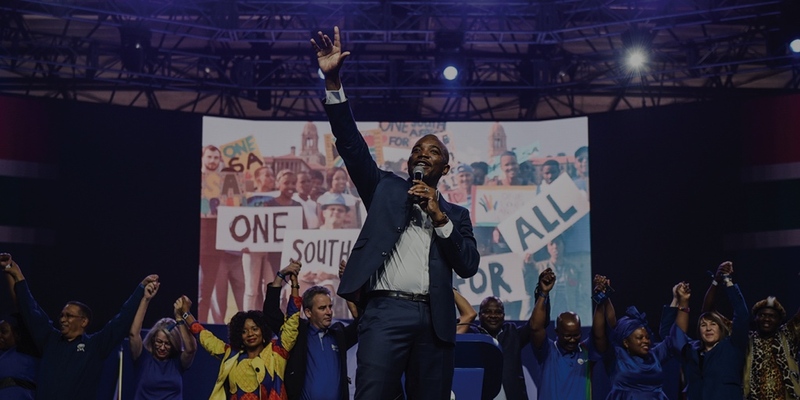 If you prefer to donate offline, you can transfer your contribution directly into the DA’s account, send us a cheque or give us a call to discuss your donation.